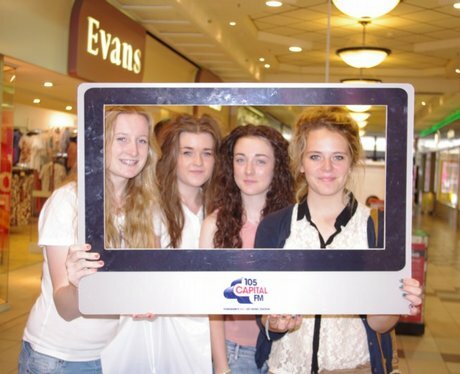 Our Capital Street stars were out and about in Hull city centre taking photo's of people shopping and enjoying the sun. Did we get your picture?? ?